Sir Thomas More. Hans Holbein the Younger, c.1527. Tragically, when it comes to human behaviour there is little new under the sun. Despite all the evidence that immigration and the settling of refugees is good for a country’s soul, not to mention its economy, many people give in to bigotry and fear and make victims of those who are already desperate and vulnerable. In 1517, young male apprentices rioted against foreigners living in London. Ultimately, large numbers of the rioters were arrested, and though most were pardoned a handful were executed. The riot started on the evening of 30 April and carried over to the early hours of the next day. The event has since been known as Evil May Day or Ill May Day. 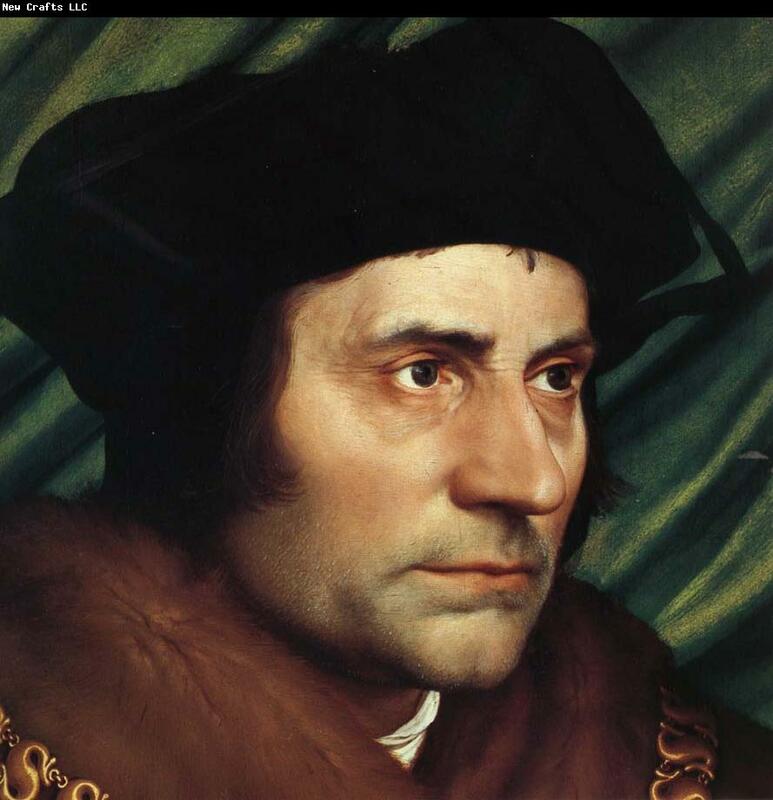 One of those who attempted to forestall any violence was Thomas More, who confronted the rioters and urged them to return to their homes. Two playwrights, Anthony Munday and Henry Chettle, celebrated this act of courage in their play Sir Thomas More, written sometime in the early 1590s. The play was revised by several writers, and it is now generally accepted that one of those was William Shakespeare. Shakespeare rewrote Moore’s speech to the rioters when he implores them to take ‘the strangers case’, to imagine what it must be like to be a refugee facing at best a lack of compassion and at worst outright hostility. In 2015 there are many people – and some countries – who do indeed take on ‘the strangers case’, and open their hearts and homes to those fleeing terror and persecution. But not all of us, and almost none of us all of the time.